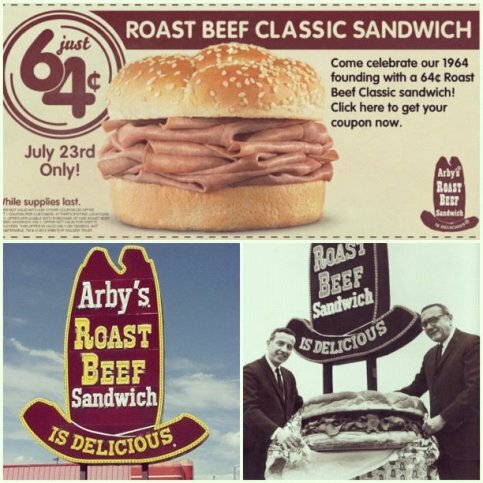 Arby's Facebook fan page post. 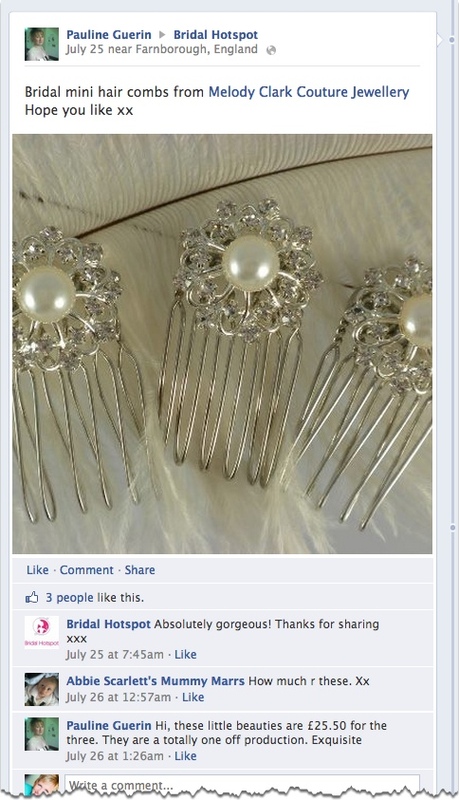 Bridal Hotspot fan page owner Sylvana Spiby's comment about her ER. 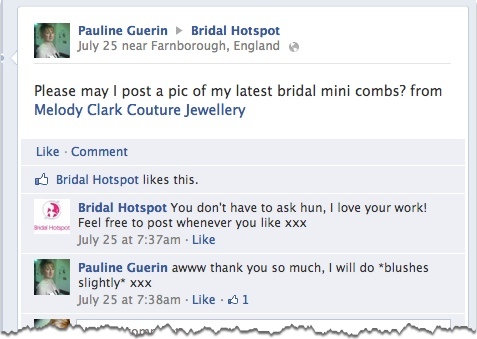 Here's an example of a fan posting on Bridal Hotspot's page. 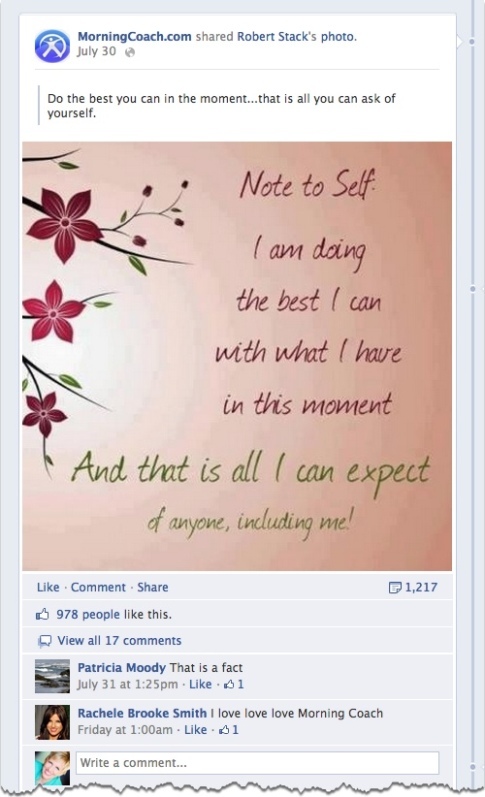 Notice their engagement. 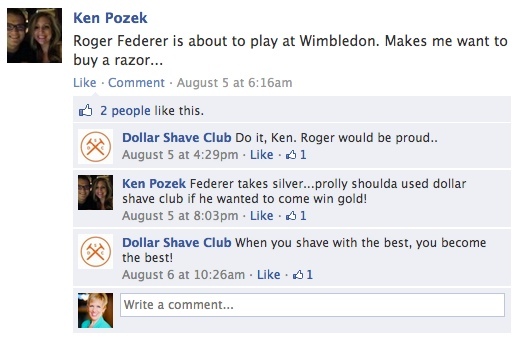 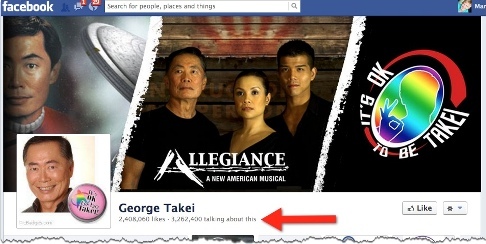 George Takei's popular Facebook page with high engagement rate.